Middlemiss & Associates has been established as Professional Financial Advisers since 1992. We are a small, family-run team but also have the support of being a member of the Openwork network. Our aim with our clients is the same now as it has always been, to build long-lasting relationships, find the right solution for any problem and provide advice that helps make a difference to the financial outcome you are looking to achieve. We also believe in giving back to our community and the surrounding area. 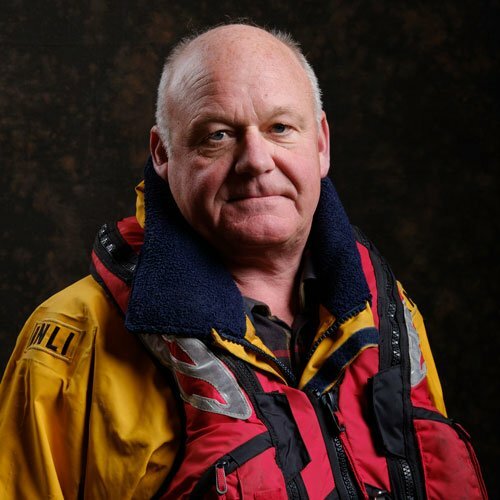 Andrew is an active member of the Dunbar RNLI crew and is actively involved in local charities including First Responders. 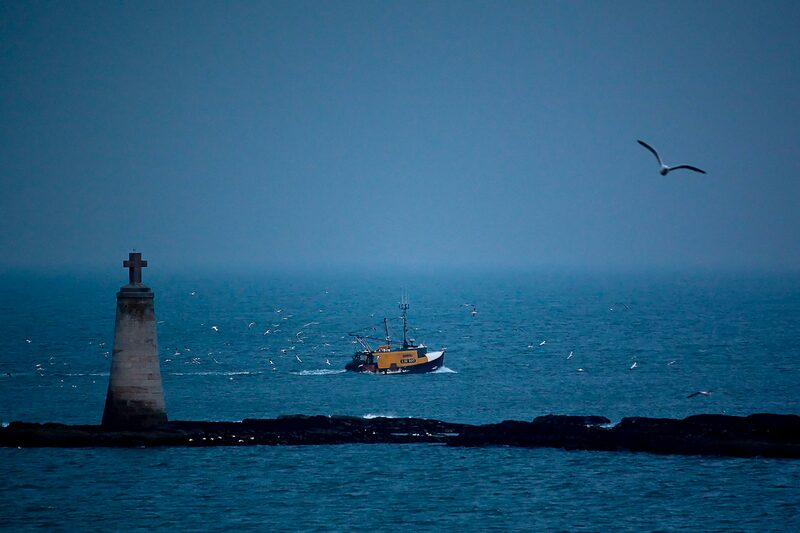 We support local businesses such as Grahame Smith at GWS Photography who has supplied many of the stunning photographs from around Dunbar that we have used on our website. Andrew has been a fully qualified financial adviser since 1993, in which time he has built up a practice of individual clients and businesses most of whom now, he would also consider to have become good friends. The M&A office is connected to Andrew’s home on the shores of East Beach in Dunbar and provides the perfect environment for the practice. Having had a career in engineering within the nuclear power industry Gavin took a change of direction in 2016 to join the family business. After an intensive two years of studying - Gavin is now fully qualified and able to advise in most areas of financial planning. 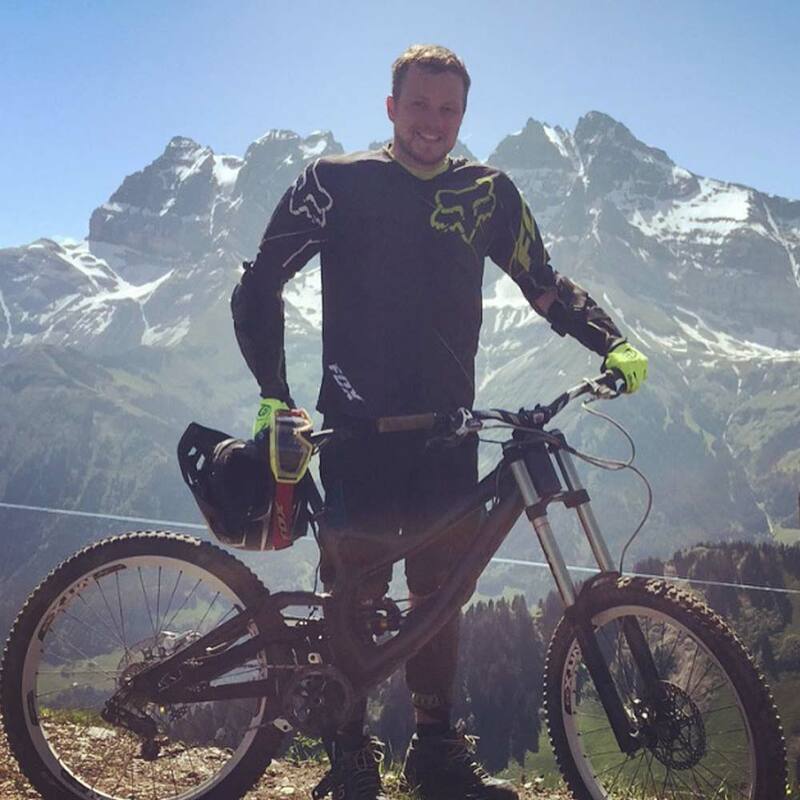 Gavin has varied interests in anything that is classed as extreme sports including downhill mountain biking, snowboarding and wind surfing. 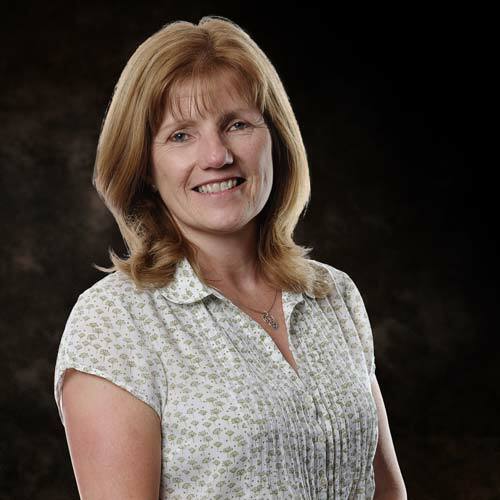 Mhairi has worked with Andrew for over 20 years now and her specialist financial area is in mortgages - as well as an ability to listen endlessly to old sea dog tales. 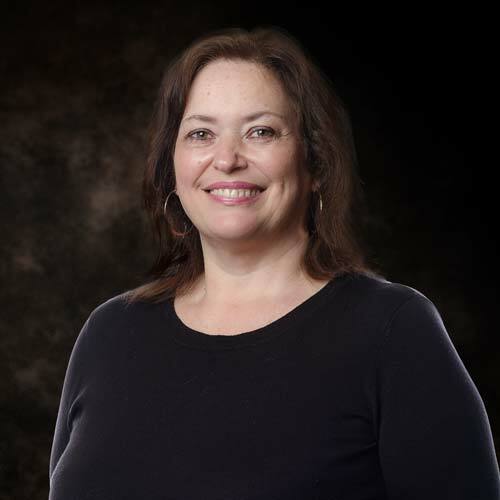 In her time, she firmly believes that the great working environment and positive atmosphere of all the team, is conducive to how M&A have built such an endorsed reputation with their clients. Away from work she enjoys cooking, gardening, reading, being in the countryside or looking at a nice view... even the one of the beach and sea from her desk at work. Sheena, as you’ve probably already guessed, is Andrew’s other half. Skilled and experienced in the running of a tight ship - and mother to Rona and Gavin - she also co-ordinates and manages the day to day organisation of the M&A office. With scheduling, databases and a lot of information management there is much to do to keep the office functioning smoothly. A ‘Bake-off’ wannabee, her scones, cakes and shortbread are notorious, and which you’re welcome to sample by the way, whenever you’re meeting the team or just passing by.